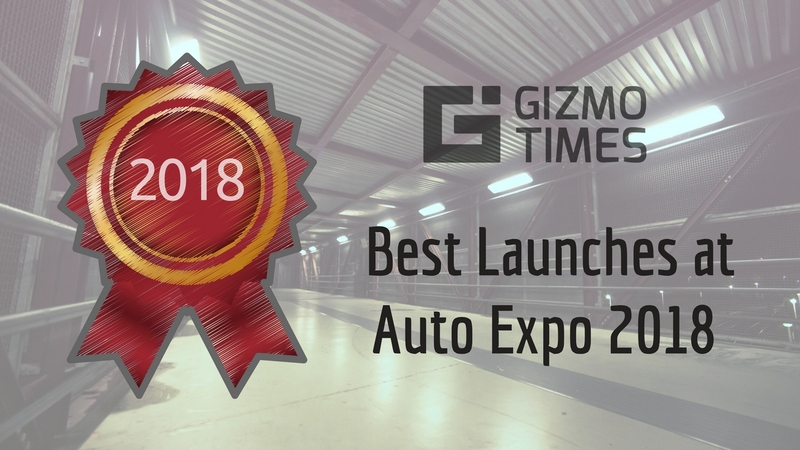 Hero XPulse has first unveiled at the EICMA a year ago and has finally been showcased at the Auto Expo 2018. 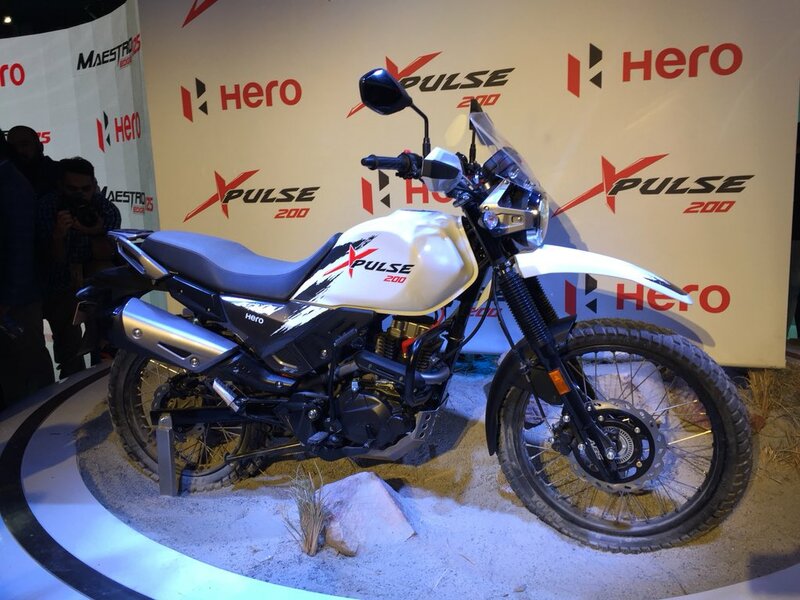 The Hero XPulse is an off-roader and has kept people waiting for quite some time now. 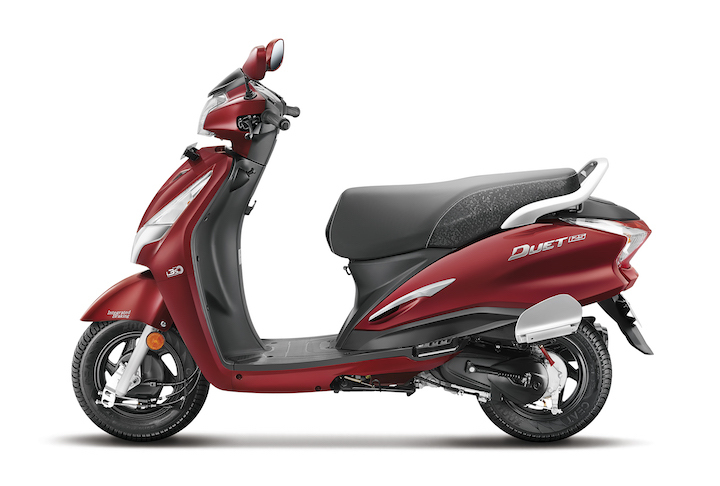 This is the successor to the Hero Impulse that went on sale previously and is expected to be relaunched. 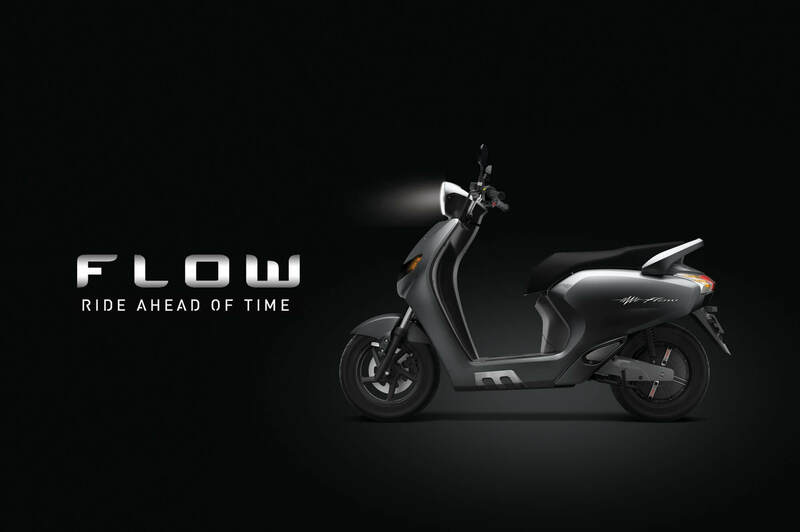 The Hero XPulse 200 is powered by a 199.5cc engine with a single-cylinder and is tuned to produce 18.1 brake horsepower at 8000rpm and a peak torque of 17.1Nm at 6000rpm. The bike is aimed at offroading, Hero chose to add deep travel suspensions on the bike, the front fork has a travel of 190mm and the rear mono shock unit has a travel of 1808mm. 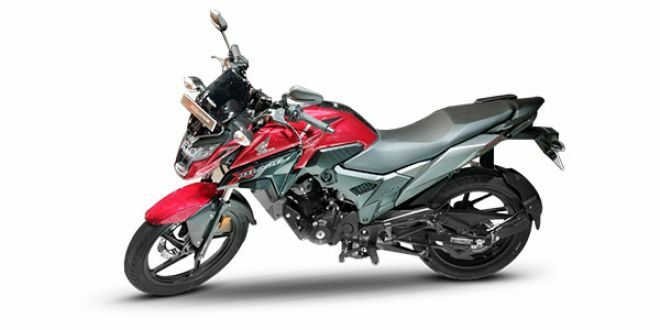 The bike comes with dual disk brakes and ABS is expected to make a sight in the production variant of the Hero XPulse 200. 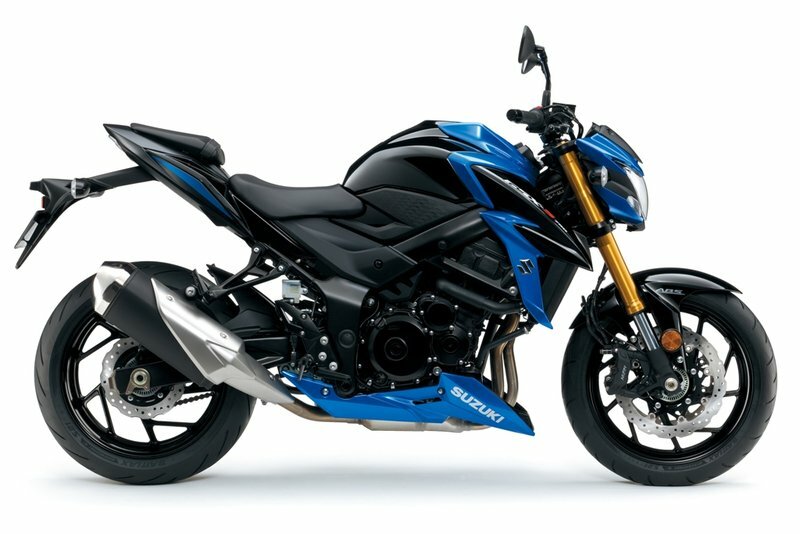 The ground clearance of the bikes is pretty good at 220mm and the bike has a 21-inch tire on the front end and an 18-inch one on the rear. There will also be a luggage rack for enthusiasts who wish to carry with them their goods, there is also a knuckle guard and the headlights on the bike have gone all LED to increase visibility and enhance the looks. 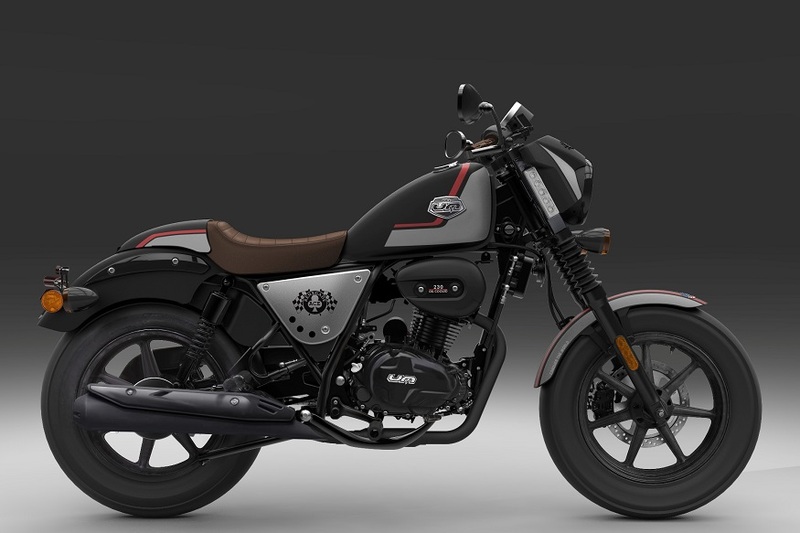 This bike, similar to the TVS NTorq comes with an all-digital cluster and will offer Bluetooth connectivity with the smartphone to provide turn-by-turn navigation assist. The bike is expected to be launched in June this year and the company is expected to release rest of the specification then. 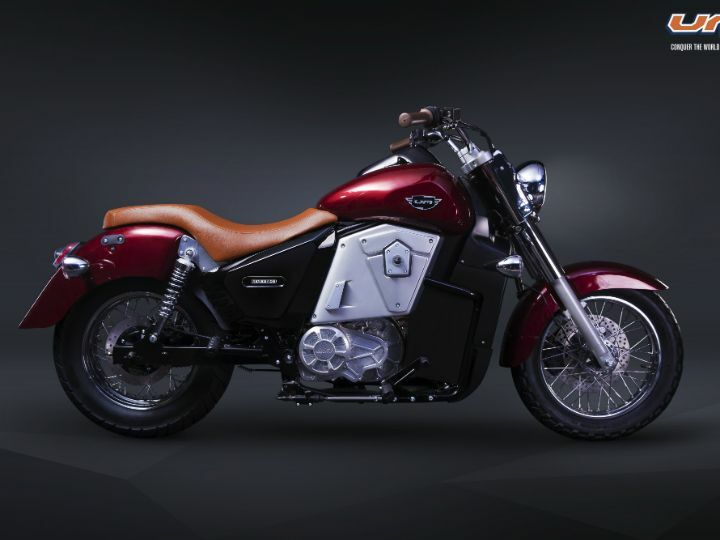 Pricing of the bike is not yet finalized, it is however expected to be priced competitively at around 1-1.2 lakh price bracket. The closest competition to this bike is the more powerful and also more expensive Royal Enfield Himalayan.